Pianist Maria João Pires is not a fan of giving concerts and recitals, and does not wear the usual performer's evening dress. But her Chopin is unbeatable. 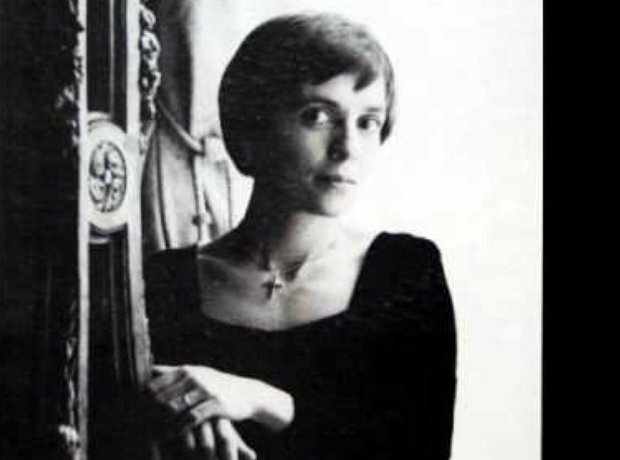 Born in Lisbon on 23 July 1944, Maria João Pires played her first recital aged five. She studied composition and music theory at the Lisbon Conservatory, followed by further studies in Munich and Hanover, Germany. She made her London debut in 1986 at the Queen Elizabeth Hall. Pires has never enjoyed performing on stage. She believes the form concerts take should change to be more informal and relaxed. The time when she learned the wrong Mozart piano concerto, but went on to play the right one from memory, is one of classical music's most amazing moments. In 1989 Pires signed an exclusive record deal with Deutsche Grammophon. Her recording of Chopin's nocturnes has been named the best version available by Gramophone magazine. "It’s very inner music and very deep," Pires has said. "Chopin is the deep poet of music. But he also invented this terrible thing called piano recitals. That made me suffer all my life." Pires is a keen performer of chamber music. She has particularly worked all around the world with violinist Augustin Dumay. They were partners for a few years, but have remained friends and continued playing music together. Pires never wears traditional evening gowns for concerts. She prefers easy-to-wear fabrics, such as hemp or cotton. "I don't wear makeup and my hair is always cut short," she has said. "I only wear flat shoes. That way my mind is at ease." Pires is a particular fan of the Rumanian pianist Rada Lupu. "He is not simply a great pianist, but a great musician as well. He creates perfect music," she has said. In 2006, Maria João Pires had major heart surgery. She subsequently dedicated one of her recordings to her medical team. Pires's grandfather was a Buddhist and her father lived in China and Japan. The pianist has studied Buddhism which - she has said - has in some ways influenced her playing, "the breathing, the space and the quietness of the space." Pires believes music should make the world a better place. "We have so many emergencies to deal with in our society now, things like the breakdown of the family, environmental disasters," she has said. "We have to ask, 'How can the way we make music be changed, to help people to face these things?’"